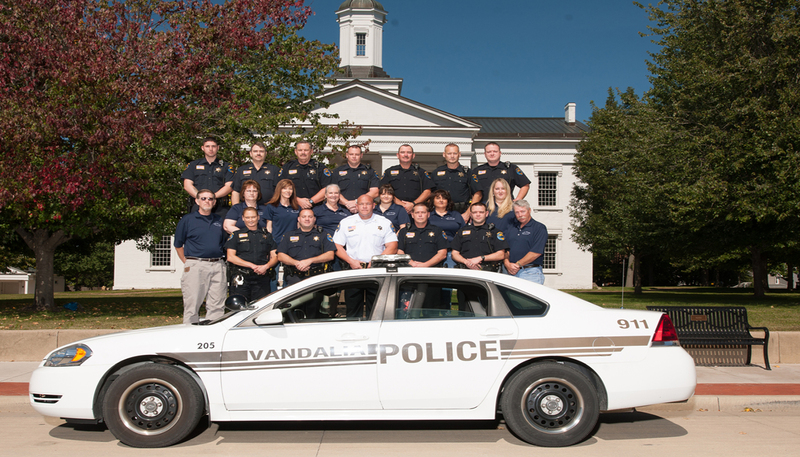 The Vandalia Police Department has 12 sworn officers and 4 full-time and 4 part-time non-sworn employees. Our common goal is to preserve order and protect the lives and property of all residents and visitors to our City. Cash rewards for crime tips leading to arrests in Fayette County. You may remain anonymous.